“The child shall have a full opportunity for play and recreation.” These are more than words – they are a declaration by the United Nations High Commission for Human Rights as a right of every child. This right was designated because play is more than just having fun, it’s vitally important for optimal child development. Without it, children are at risk of poor emotional development, leading to the rise of anxiety, depression, and problems of attention and self-control. And yet, from an overabundance of structured schedules, to demanding educational standards to declines in recess, play is still not widely viewed as an important aspect of child development. SimplyFun’s mission is to help children develop their unique gifts using the power of play. Thankfully, we’re not alone in this commitment. Here are five organizations that work to promote the fundamental importance of play. You can even get involved and support their efforts. 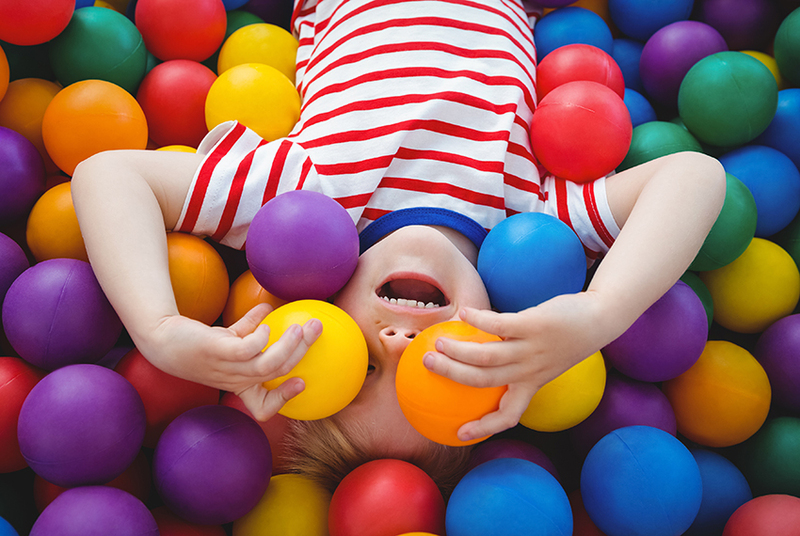 The United States chapter of the International Play Association works along other chapters to bring play into the lives of children around the world. The organization hosts forums, does research and provides ideas on ways members can increase play for children. The group is based around the United Nations Declaration of the Rights of the Child. KaBOOM! is on a mission to give children the childhood they deserve. The organization is concerned that children no longer get the right to play as a focus on play is disappearing from communities, schools and homes. They help communities to build fun, safe places for children to actively play. They’re partnered with over 275 companies to ensure play doesn’t disappear from childhood. The US Play Coalition hosts an annual conference to promote the value of play throughout life. The organization’s members range from parents to psychologists and everyone in between. It’s an international network that seeks to educate the world on the importance of adding more play to childhood and continuing play through adulthood. The Strong is an educational play museum in Rochester, New York. It’s designed to educate children and adults on the value of a playful childhood. The museum has interactive exhibits and a thorough history of play. With five distinct areas, The Strong covers all facets of play. They even publish the American Journal of Play. Publications and research are readily available to show the benefits of different forms of play and how play has changed over time. The Alliance for Childhood focuses on helping children have a healthier, happier childhood. They focus on fostering a love of learning through play. Free materials and resources are available to help parents, schools and more learn more about play and create more play opportunities. Play truly is a right for each child. Now is a great time to do everything you can to Play It Forward and encourage more play in children’s lives and even in your own.